What happens when Digitas and Kevin Steele get together? 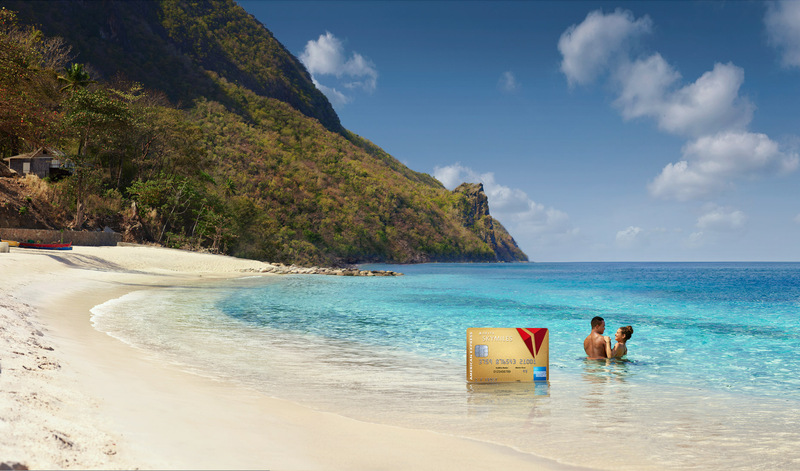 They travel to the insanely beautiful island of St. Lucia to photograph a new campaign for American Express and Delta Airlines. As you can imagine, hanging out in the West Indies with a crew of amazingly friendly and creative people resulted in a seamless collaboration on four stunning shots full of warmth and invitation, a signature of Kevin’s work. He was so inspired by the location they meticulously sourced for this particular project, he decided to stay on the island post wrap to create a new body of personal imagery. 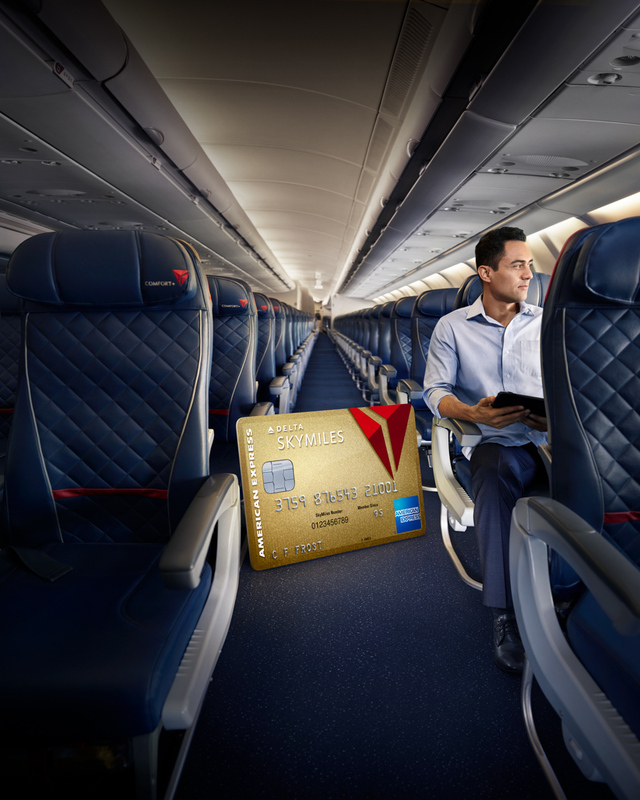 Just like the production for Amex and Delta, personal work takes some planning. Kevin collaborated with the local crew from their original production to help find additional models, while the locations continued to influence his ideas and sketchbook. 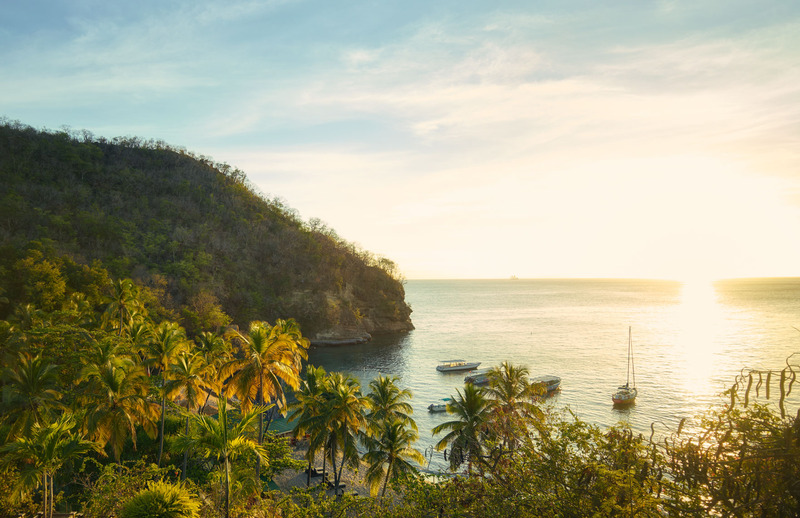 He also notes that “listening to that inner voice is also very important.” Kevin’s imagery certainly does evoke a number of feelings, including the “we need a vacation to St. Lucia NOW” feeling. This trip was such a huge success and we cannot wait to hear back from Kevin’s next adventure. Stay tuned.